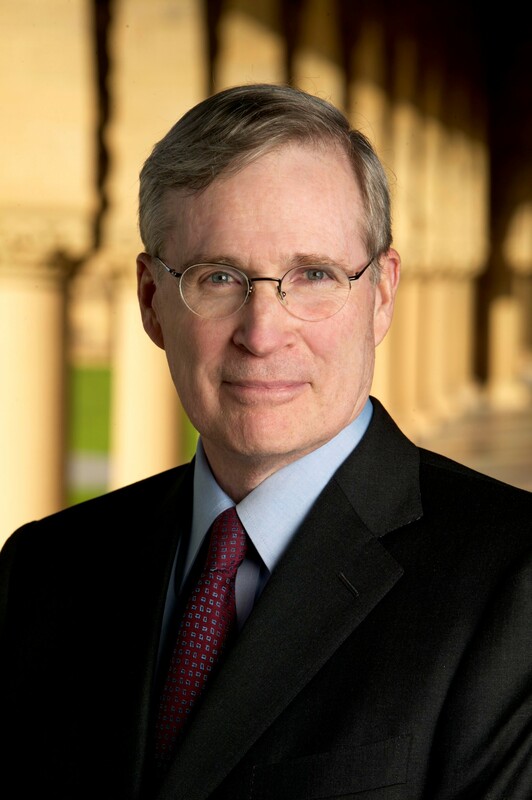 Stephen Hadley is a principal of RiceHadleyGates LLC, an international strategic consulting firm founded with Condoleezza Rice, Robert Gates, and Anja Manuel. Mr. Hadley is also Board Chair of the United States Institute of Peace (USIP) and an Executive Vice Chair of the Board of Directors of the Atlantic Council. Mr. Hadley served for four years as the Assistant to the President for National Security Affairs from 2005 to 2009. From 2001 to 2005, Mr. Hadley was the Assistant to the President and Deputy National Security Advisor, serving under then National Security Advisor Condoleezza Rice. Mr. Hadley had previously served on the National Security Council staff and in the Defense Department including as Assistant Secretary of Defense for International Security Policy from 1989 to 1993. During his professional career, Mr. Hadley has served on a number of corporate and advisory boards, including: the National Security Advisory Panel to the Director of Central Intelligence, the Department of Defense Policy Board, and the State Department’s Foreign Affairs policy Board. He is a member of the Aspen Strategy Group.